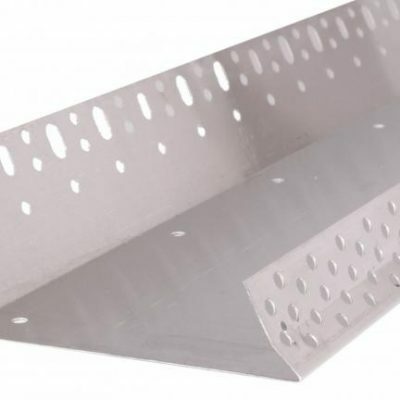 Render beads and angles are a crucial part of your next render job, whether you’re a tradesman or you’re completing a DIY home-improvement job. 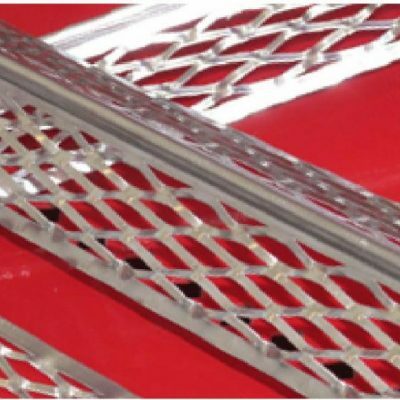 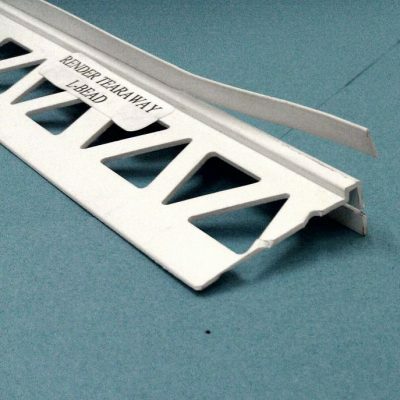 Beads and angles, render corner angles, have a range of benefits. 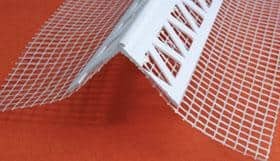 They are a great way to prevent chipping of corners, as they provide an added layer of protection for the vulnerable areas of a render job. 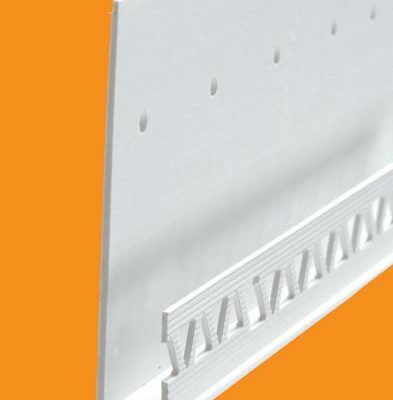 Render corner angles also give a nice, clean, straight corner to enhance your next render project. 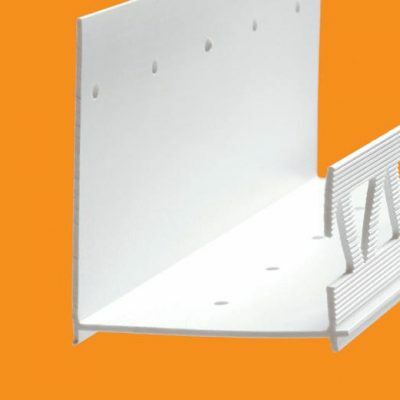 To make sure you’re getting the best render corner angles, supporting a render job that lasts, you need to consult with the experts at Eastern Render Supplies. 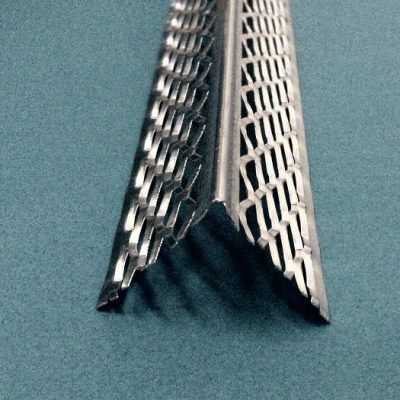 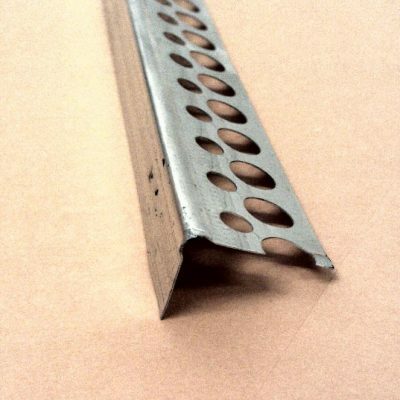 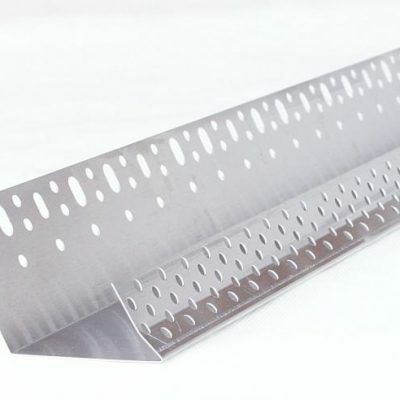 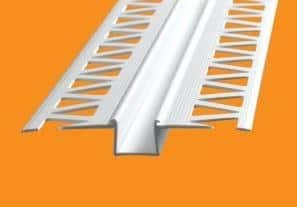 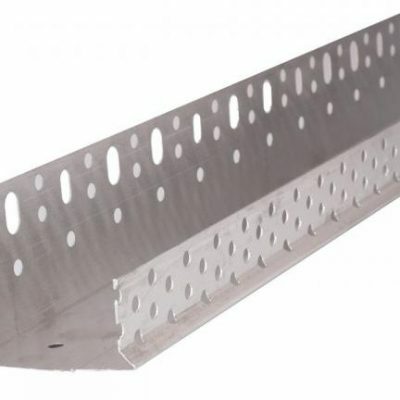 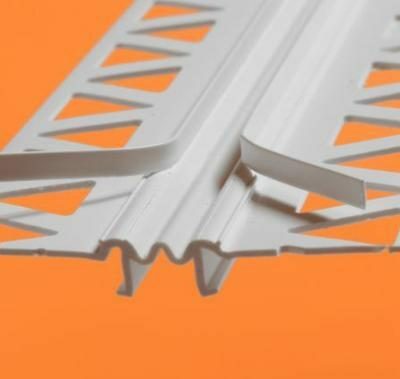 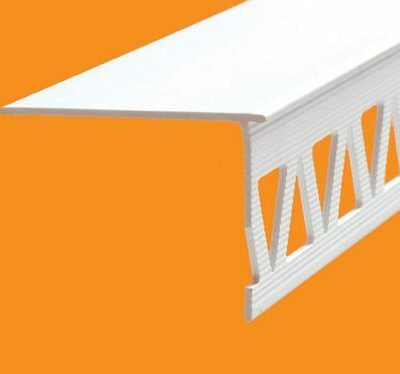 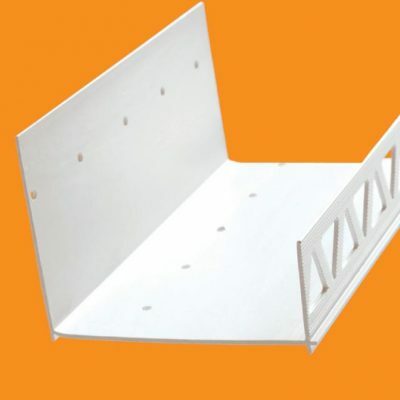 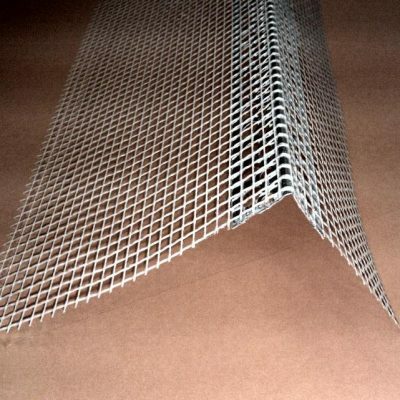 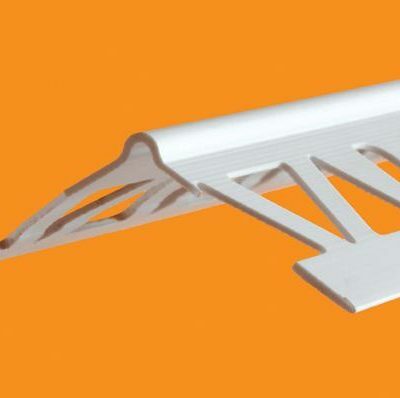 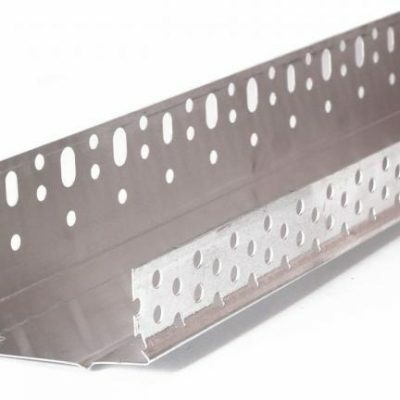 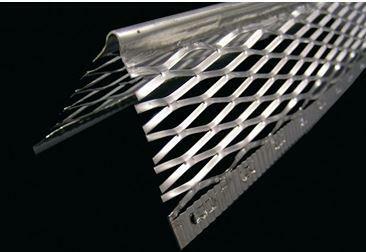 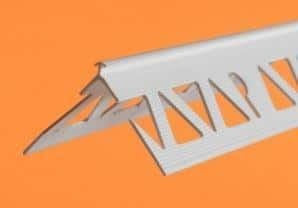 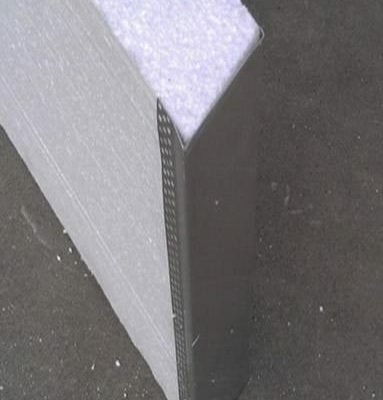 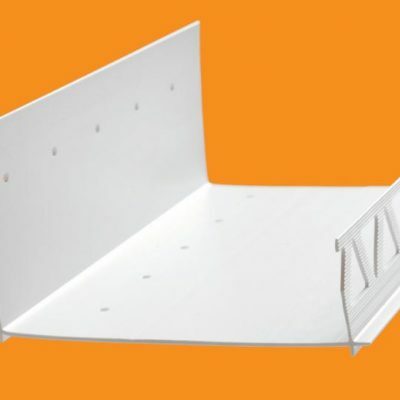 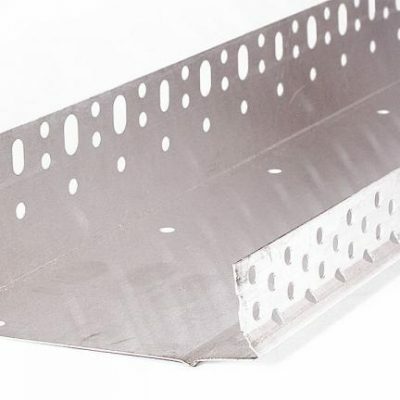 We stock aluminium, stainless steel and plastic external render corner angles. 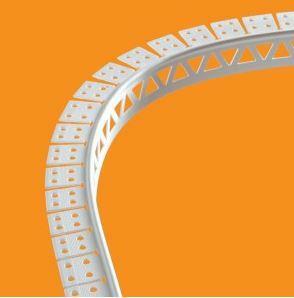 So, why not call us today to find out more?